Close-up Portrait Of A Beautiful Blond Girl. Little Girl Is Wearing.. Stock Photo, Picture And Royalty Free Image. Image 7170040. Stock Photo - Close-up portrait of a beautiful blond girl. Little girl is wearing in red dress. Close-up portrait of a beautiful blond girl. 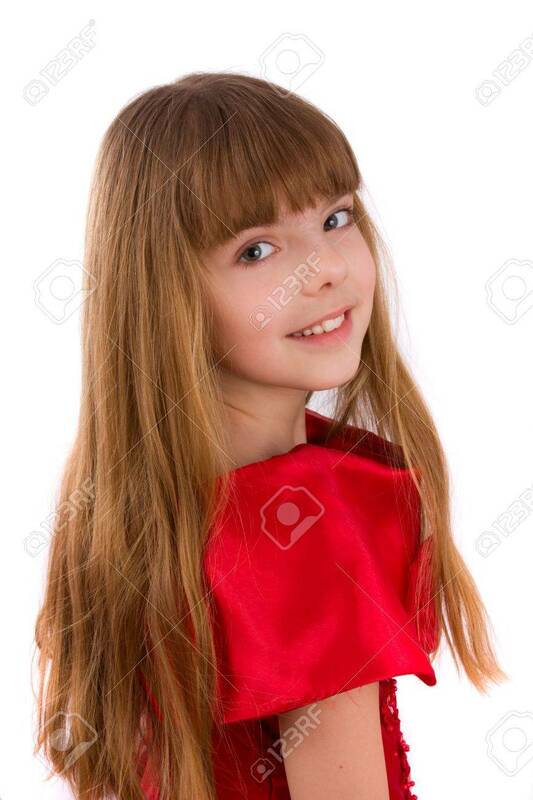 Little girl is wearing in red dress.